One of our newest clients has offered to buy your first drink the next time you visit one of their partner venues if you join their private cocktail society. 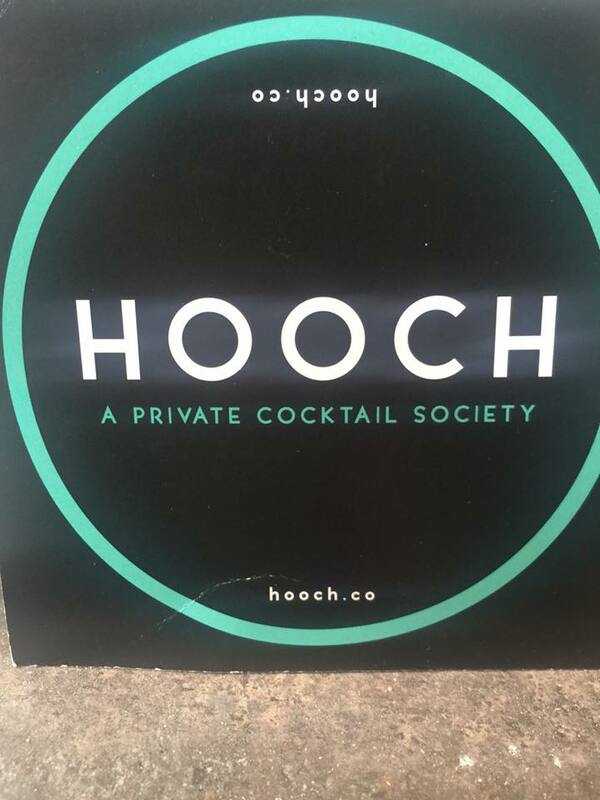 Hooch is a new members-only, subscription-based cocktail app that promises to buy its members one drink every day at one of their participating bars. With operations in big cities, such as New York and Los Angeles, Hooch is launching operations in Texas this month, and Red Carpet Productions is excited to be their marketing partner in Austin. To become a member, you’ll need to pay $9.99 a month or $99 for a year’s membership, which technically would buy you 365 cocktails a year. 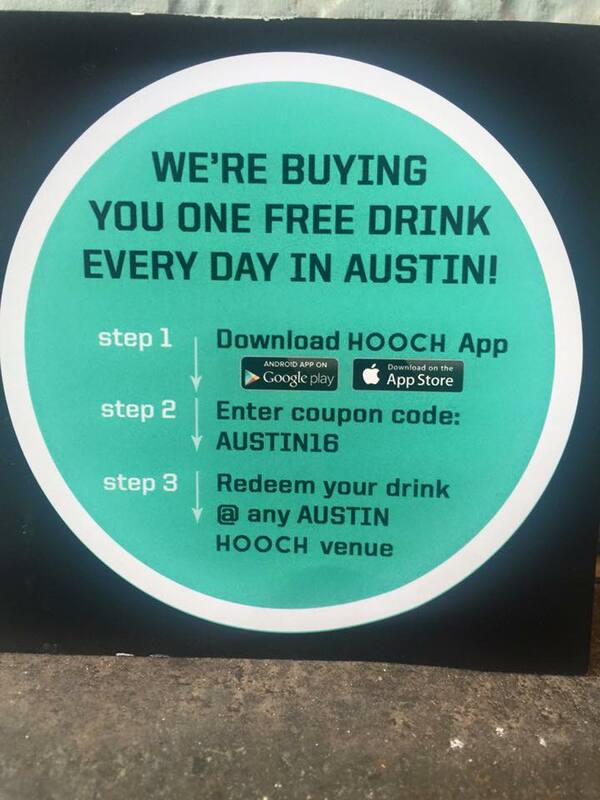 Hooch is launching in Austin during SXSW, offering a FREE trial if you use the code AUSTIN16. We invite you to try it out and let us know what you think!